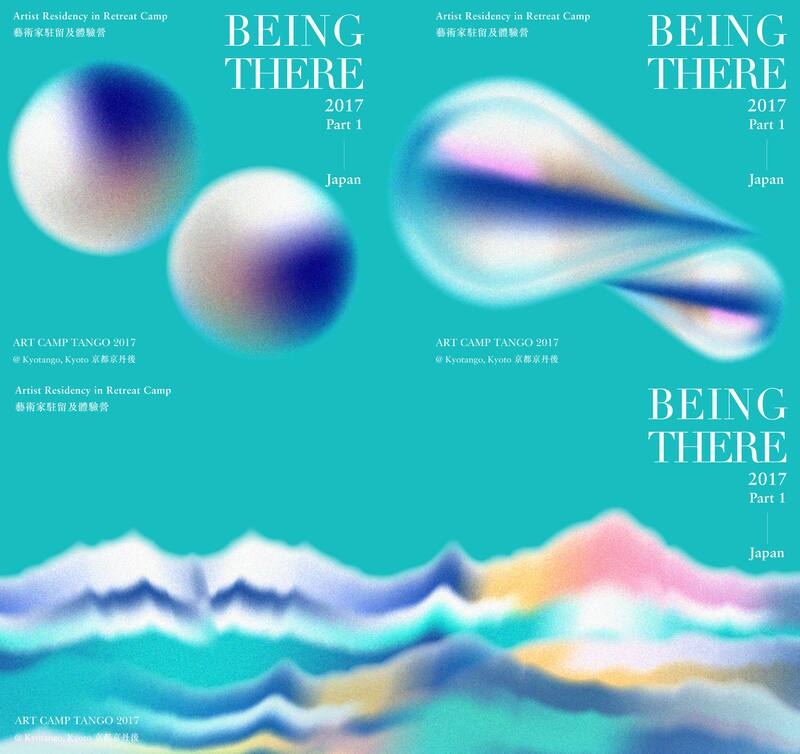 BEING THERE 2017, as a collaborative event of ART CAMP TANGO 2017, is an invitation for listening, seeing, and being there – in the lovely city of Kyotango on the coast of the Sea of Japan. 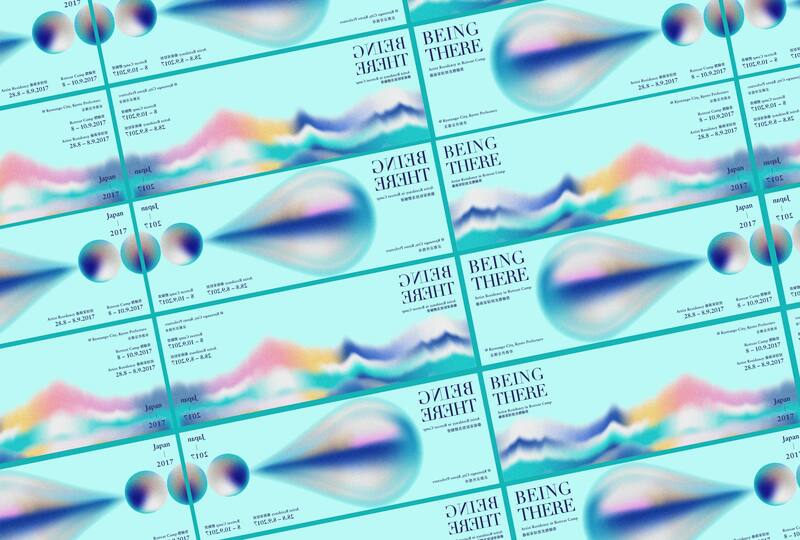 The Artist Residency brings together Hong Kong and Japanese artists to produce installations, live performances, guided walks, and open dialogues, while the Retreat Camp is an occasion for people coming from different backgrounds—but all interested in art—to share intimate experiences and an appreciative spirit. Kyotango City, which is rich with natural landscapes such as the sea, the mountains, and the highlands. 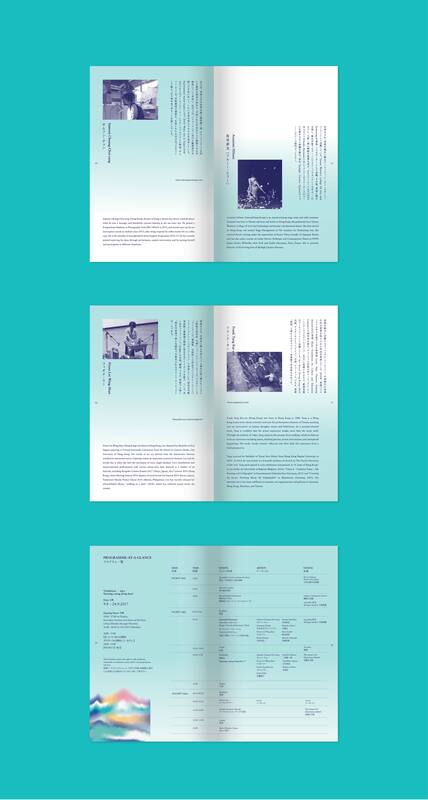 The Identity design is based on the natural environment of Kyotango City . It is also a graphical representation of its mountain ridge and beauty of the sea.